There’s just one more day left to get your Fall Festival camping tickets at Early Bird prices. You can get your discounted camping tickets until midnight online, or by 5:00 pm if you are calling our office, on Friday, June 23rd. 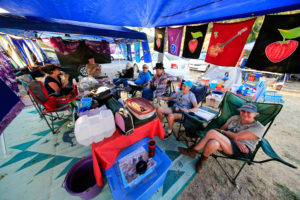 If you are planning to attend three or more full days of the festival, the camping ticket offers all access flexibility, for a lower price than three individual day tickets, even if you’re going to stay off site. 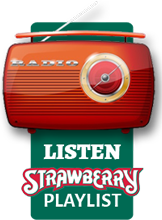 To see more information about available ticket types and price tiers, visit the Tickets page of our website at http://strawberrymusic.com/tickets/. If you have questions, please call us M-F, 9-5 at (209) 984-8630.